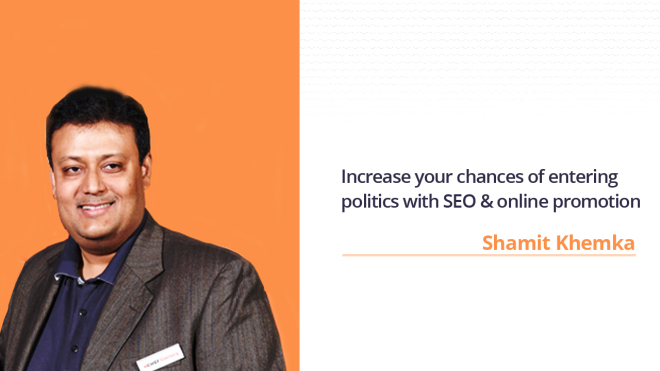 You can increase your chances of entering politics with the help of online promotion or SEO. Various digital marketing agencies in the USA and worldwide (such as SynapseInteractive) can be relied upon for portraying your positive image across various digital platforms (including Google, social channels, etc.). In this age of Internet and technology, you cannot ignore or overlook the growing influence of digital media on the thought process and decision making process of people. When it comes to choosing an ideal candidate for responsible political position, people make sure that they choose the right person for the job. Most voters (especially those who rely on the Internet for decision making) rely on what they see online while casting their votes. In such a scenario, you cannot let your opposition and competitors to steal your opportunities of success in political career. Online promotion or SEO can definitely give you an edge over your competitors by not only increasing your chances of entering politics, but also ensuring success in political career. 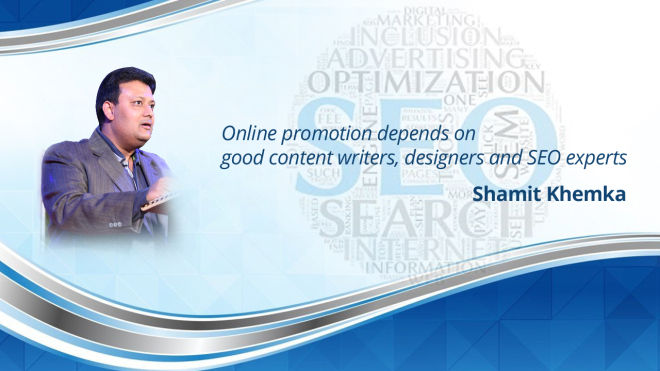 Only good content writers, designers, and SEO experts can help you in ensuring the success of your online promotion strategy and work. You may consult a digital marketing agency, such as SynapseInteractive, to ensure the success of your online promotion plan. The writers need to develop content that is readable and interesting plus rich in SEO keywords, so that the website/ web page can attain higher search engine rankings. The designers must create impressive and sensible images and graphics that immediately grab the attention of targeted audiences. Online promotion is not just about posting the content, it is a tough task and more about strategically posting & sharing it in a way that has maximum impact on the potential customers. And, SEO experts must make sure that they use every article/ blog/ piece of content/ design/ image for effectively promoting the brand/ business across various digital platforms.